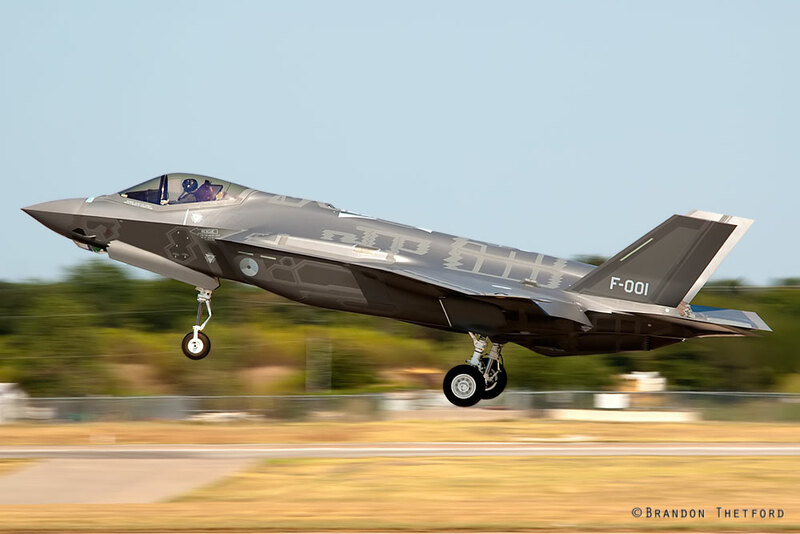 The Netherlands ruling Labor Party has reversed course from earlier opposition on procurement of the F-35. Now, instead of opposing procurement, the ruling Labor Party is now supporting procurement of the Joint Strike Fighter. A final decision from the Dutch cabinet is expected this month. Good news for the Joint Strike Fighter Program, but bad news for critics. ~ by arcturus415 on September 6, 2013.